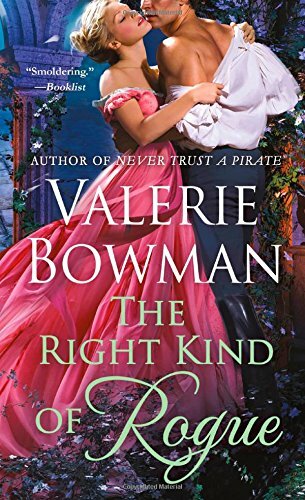 On Thursday, November 2 we host the Valerie Bowman The Right Kind of Rogue review tour. This new historical romance is the eighth book in Bowman's popular Playful Brides series. Vanessa Kelly joins us for a Q&A on Friday, November 3. Her new book, The Highlander's Princess Bride concludes her Improper Princesses trilogy with a fun and emotional story that also introduces a family of brothers who will feature prominently in her next series. On Monday, November 6, we'll head south to Alabama for a Q&A with Susan Sands. 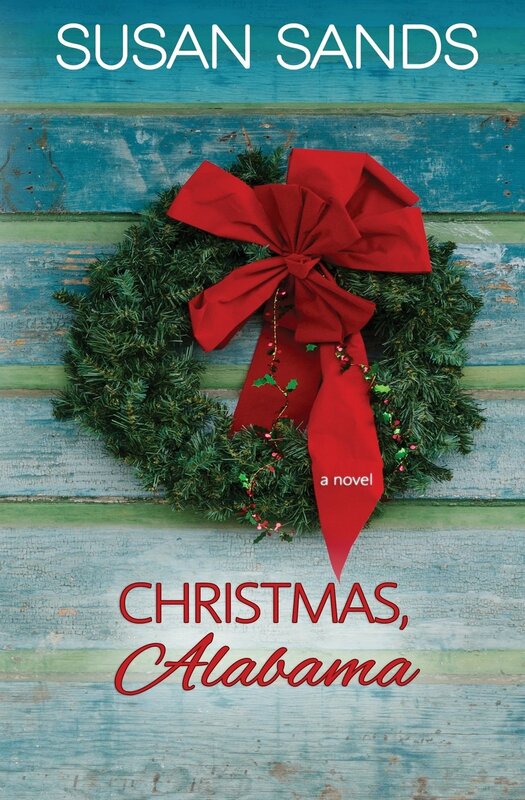 Christmas, Alabama, the fourth book in her small-town, contemporary Alabama series was released October 26. Sheila Roberts is in our spotlight on Tuesday, November 7. 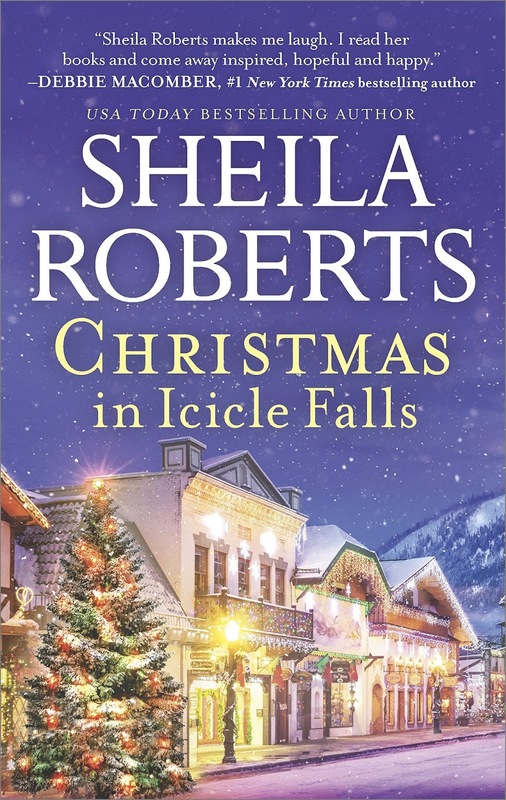 Christmas in Icicle Falls, released October 24, brings Roberts' heartwarming, long-running Icicle Falls series to a close. 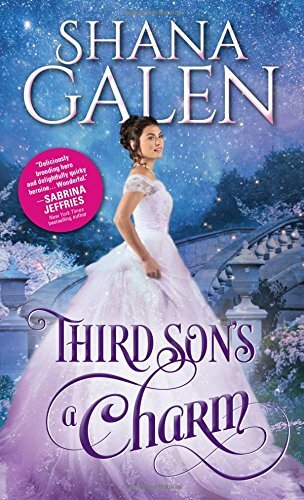 On Wednesday, November 8, we'll be hosting the Shana Galen Third Son's a Charm review tour. This book launches Galen's new The Survivors historical romance series. We'll be hosting the Lilac Lane blog tour on Tuesday, November 14. 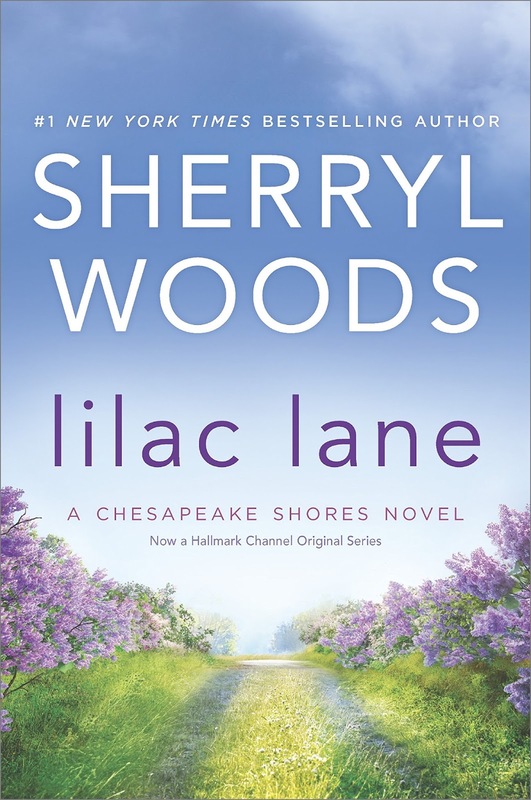 This Chesapeake Shores novel by Sherryl Woods was released October 17. Janga returns on Wednesday, November 15 with a new On Second Thought review. Stop by Thursday, November 16 for the Laura Trentham A Reckless Redemption cover reveal tour. This third book in Trentham's historical romance Spies and Lovers series will be released December 5. 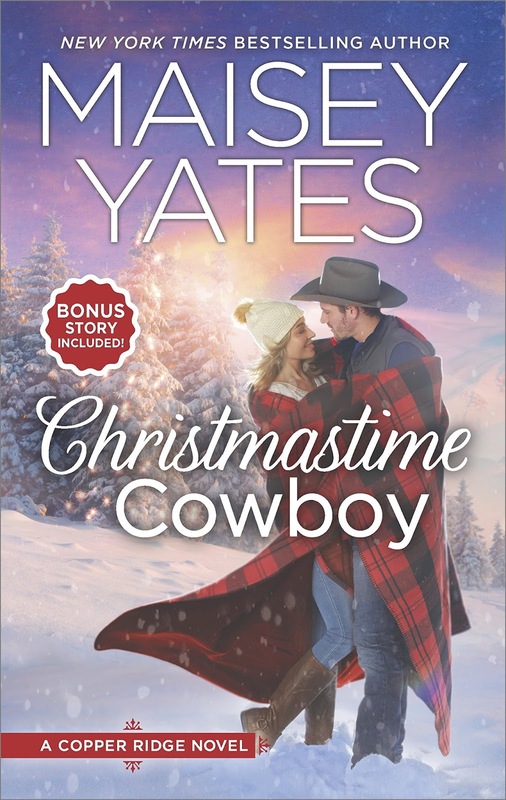 We round out the month on Thursday, November 30 with the TLC tour for Maisey Yates' Christmastime Cowboy, a small-town, Copper Ridge romance that released on October 24. What are you looking forward to this November? One randomly chosen person leaving a comment before 11:00 PM (Eastern), November 2 will receive a Kindle copy of Secrets of a Soprano by Miranda Neville. One randomly chosen person leaving a comment before 11:00 PM (Eastern), November 2 will receive a Kindle copy of Charming the Highlander by Janet Chapman. I think for me, this November I will be reading less and doing holiday stuff more. And around Thanksgiving, there will be decorations coming out of the closet. I also start going back and reading some of the holiday anthologies I have gathered over the years. That is one way I truly get into the spirit of Christmas. Looking forward to Maisy Yates new one. Also Kristen Ashley and Toni Aleo Assassin's series new book. a lot of good ones to look forward to reading. I read Susan's and Valerie's. Another great lineup, PJ. I've read the Roberts the Woods, and the Sands, and Vanessa Kelly's and Valerie Bowman's books are in my TBR queue. There are lots of fun books coming out in November. Not sure which ones, but definitely The Big, Bad Billionaire by Jackie Ashenden, Maisey Yates and some you listed above. I enjoy the start of the holiday season. I start getting my house ready. A good cleaning and organizing so I can decorate. I'll do some decorating for Thanksgiving. Then it is time for Christmas decorations.. The outside lights and decorations go up Thanksgiving weekend. The inside of the house takes shape as we have time. I will leave decorating the big tree until my daughter and her family get here once school is out. This year things are so busy I am not sure how much I will be able to get done when I want to. I'm just stunned hearing about Miranda Neville and Janet Chapman. I have just started rereading Janet Chapman's time traveled Highlanders. Two Author's I have always read. I'm looking forward to Stephanie Laurens latest book. Lots of great reads ahead and for me, especially the historicals! Not only are there tons of great books coming out, books to read from last month, and the beginning of the holiday season, this year my niece is getting married! I'm really looking forward to Valerie's, Vanessa's and Shana's books. They're all at the top of my ever growing wish list. No need to enter me into the contest as I only like to read print books. I had read the news about Miranda Neville and Janet Chapman here in the notes on your site and was shocked and saddened. I have enjoyed the books of theirs that I have read. What am I looking forward to in November? This is the first year which my daughter has been in college that we are close enough for her to come home for Thanksgiving. We are closer due to an unexpected move from the West Coast to Michigan. It will be great to be able to celebrate together, again.